NETGEAR is leading the networking industry with the market’s first cost-efficient 10 Gigabit Switch for small and medium businesses. 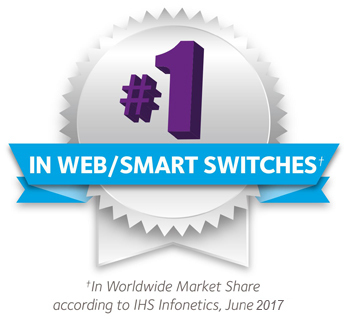 The XS716E provides Sixteen 10GE ports at a very affordable price compared to 10GE Enterprise switches in the marketplace. With the enormous growth of network traffic and network storage in recent years, 10GE is becoming a natural upgrade for many businesses in order to keep up with their network performance and business efficiency demands. This impacts not only the large enterprises, but for small and medium businesses as well since many SMBs are operating with big data even though the company size is small. NETGEAR recognises the needs of a growing network for our SMB customers and has come up with the industry’s first cost-efficient 10GE solution. The XS716E consists of sixteen 10GE copper ports and one combo 10GE Fibre SFP+ port. With 10GBased-T, customers can use Cat6 or Cat7 copper cables with standard RJ45 Ethernet jacks that are already widely used in their current network. 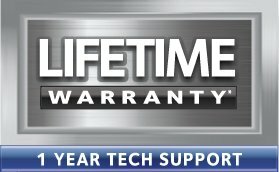 Network speeds can improve up to 10x from traditional Gigabit to 10Gigabit with minimal network changes and upgrades. 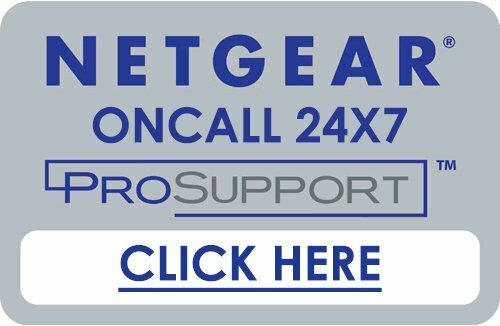 The XS716E belongs to the NETGEAR ProSafe Plus Switch Product family. 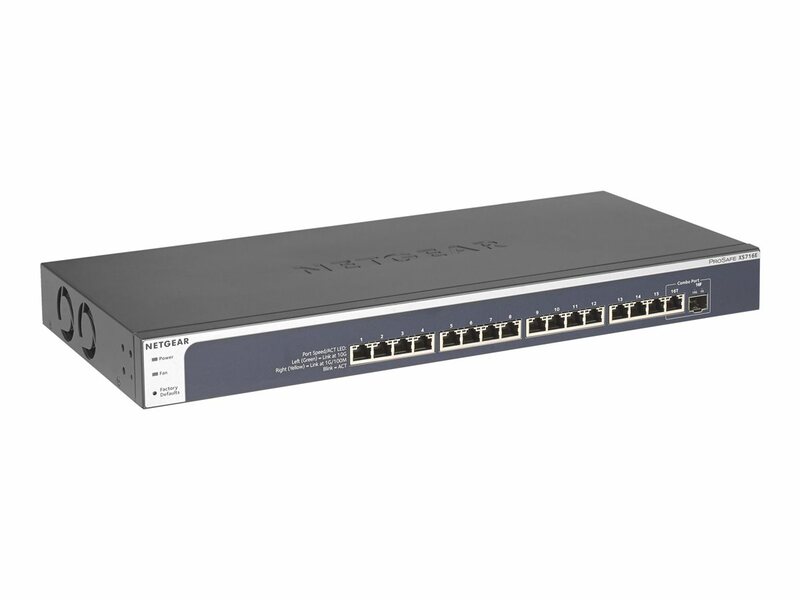 On top of the plug-N-play 10 Gigabit Ethernet connectivity, it also offers some fundamental network features that will help optimise the performance of business networks such as VLAN, QoS, IGMP Snooping, Link Aggregation (LAG), rate limiting and traffic monitoring. ProSafe Plus Switches are an upgrade from plug-and-play Unmanaged Switches, delivering great value and exceptional performance. 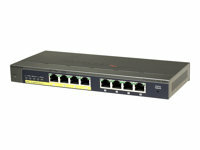 The XS716E 10GE ProSafe Plus Switch from NETGEAR is the ideal switch for SMBs considering simple and affordable 10GE connectivity into their 10GE-capable servers and storage devices.